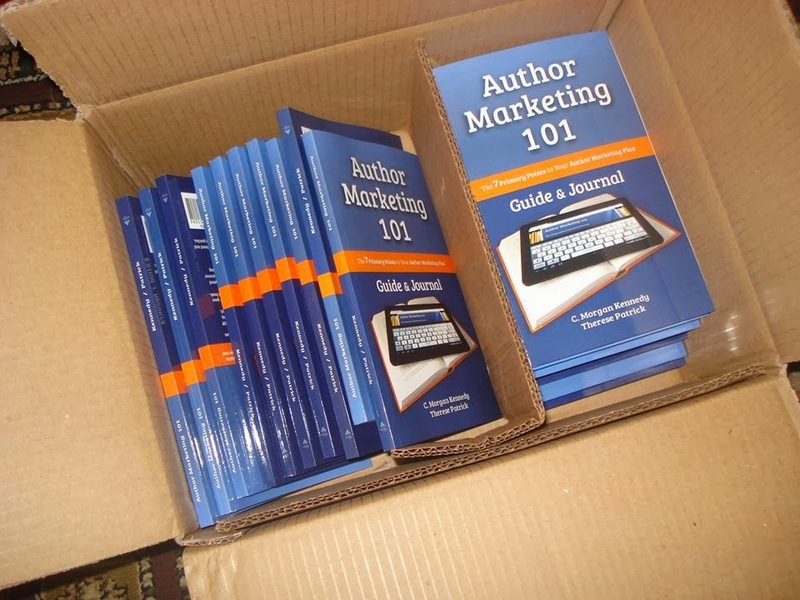 Tell your audience that your new book is available for sale. More often than not, authors tend to focus on #1 and ignore #2.I am going against the grain and working hard on both. I am hammering away on my YA Steampunk novel, while working on presentations for AM101 training classes....we have four training classes booked between now and March 2014. There is so much to do! Oh, and did I mention I have an international growth strategy to formulate, design, and present for my day job! Despite the flurry of activities, it is important to take a moment to pause, reflect, and celebrate the accomplishment of a life long dream. Therese and I will celebrate some this weekend, I promise. Stay tuned for pictures from our first book signing! WZAK 93.1 FM was (and still is) Cleveland's R&B radio station. Back in the day, if you heard Celebration by Kool & The Gang, you ran to your phone in the hopes of being the lucky caller to win some money. I never won the money, of course, but to this day every time I hear Celebration my hand itches to reach for the phone. And for this reason, the Celebration song will always have a special place in my heart. "Celebrate good times, come on!..."